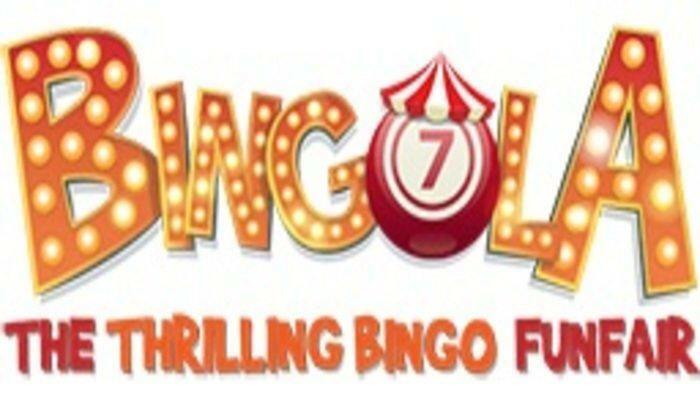 If you are one of the faithful players of online bingo games for real money, then you will be pleased to know that Gala Bingo has announced that it is joining UK independent betting watchdog the Senet Group. 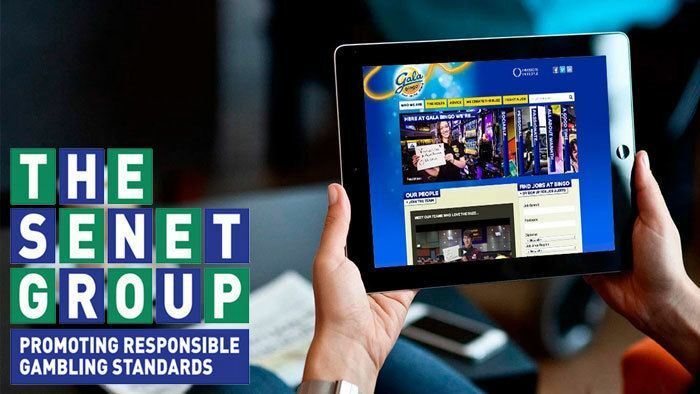 The Senet Group is an independent body that promotes responsible betting standards. It was established in September 2014. The group was created by four of Britain’s leading gaming companies – Ladbrokes, Coral, William Hill and Paddy Power – in response to public concerns on betting and betting advertising. The goal of the group is to ensure that all the marketing aspects regarding betting is socially responsible. The Senet Group creates high impact television and multimedia campaigns to help prevent these betting problems. They group launched the BADBETTY campaign in the spring and summer of 2015 to educate people playing bingo in the UK about the risks of betting and how to stay in control. This was followed by a second campaign, called GAMBLESMART. It was launched in November and December 2015. The campaign involved sharable videos and other content posted online to highlight responsible betting behaviour. These are examples of how the Senet Group takes measures aimed at protecting vulnerable players. 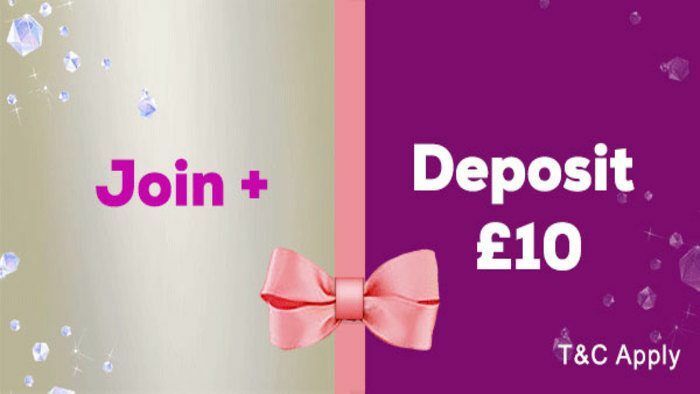 Simon Wykes – the chief executive of Gala Bingo’s parent company, Gala Leisure – said that Gala Bingo places a great emphasis on responsible betting. He said that joining the Senet Group will help the company work with like-minded operators. 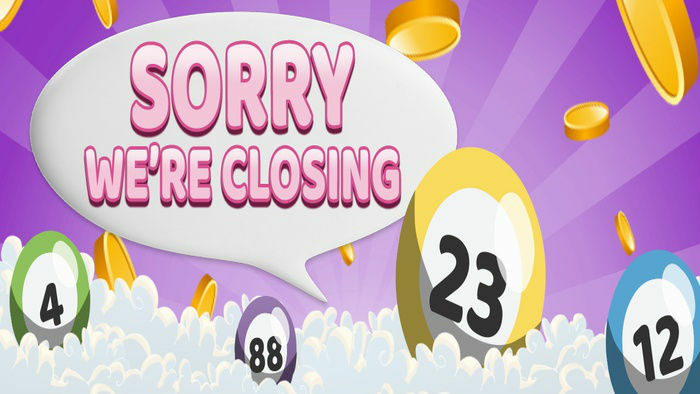 Visit Gala Bingo online and check out what the site has to offer. Keep visiting HitYah! for up-to-date bingo news and blogs. 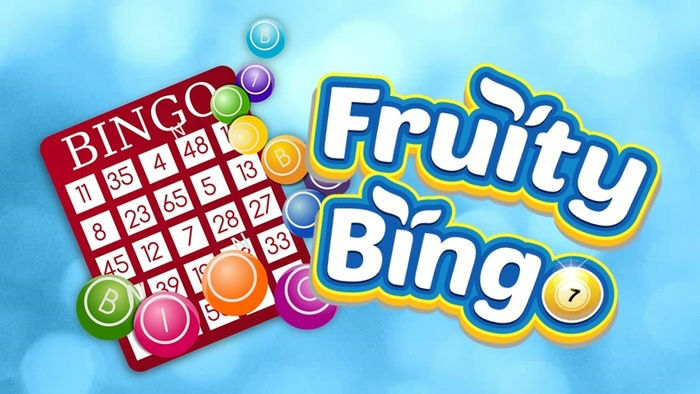 If you are new to playing bingo, then check out our article on bingo terms you need to know for a crash course on essential bingo lingo.